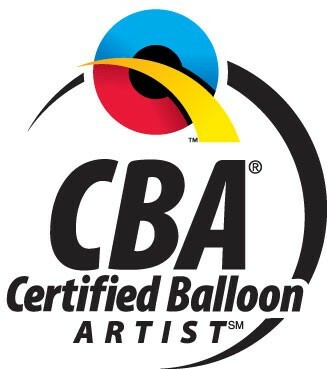 Alfie Balloons only uses Qualatex the very best balloons. 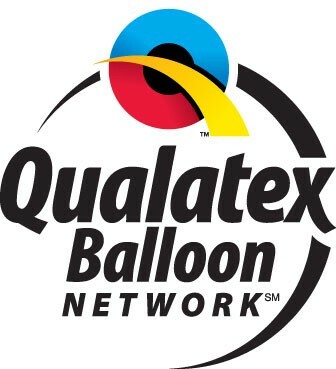 Alfie Balloons are a member of the Qualatex Balloon Network (QBN). manner that does not harm the tree. 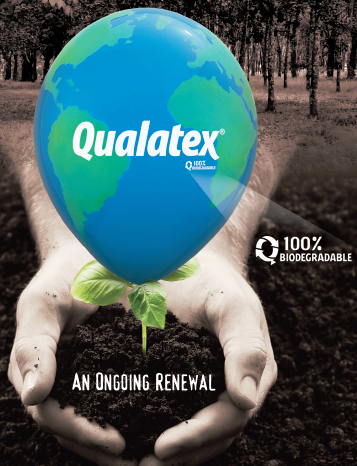 • When latex is processed, each part of the product is used. and its wood is turned into lumber. new trees are planted, and CO2 is consumed. This Mother's day, give her a beautiful balloon bouquets to say how much you love her.